First, size DOES matter. Bigger is almost always better. 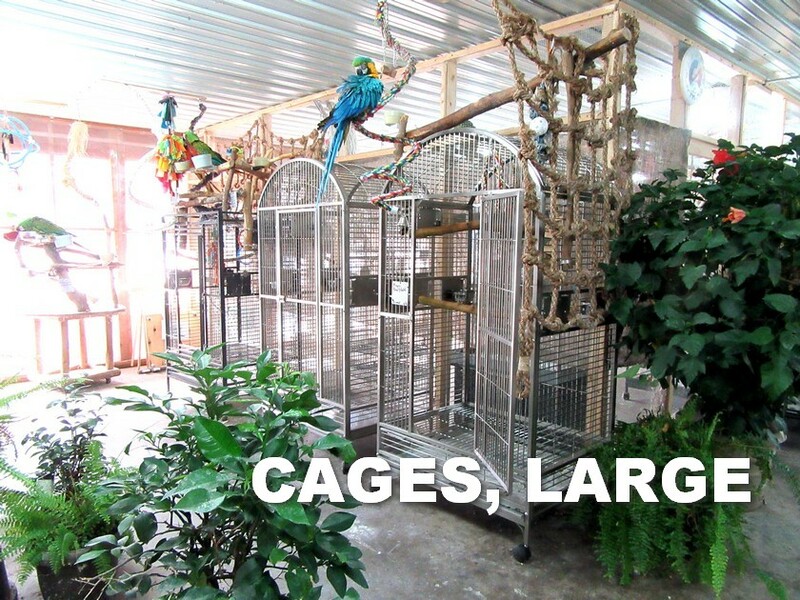 The good news is that they are making bigger cages than they used to, and selling them cheaper. The lines that are coming from China now, .are decently made and a lot of cage for the money. Look for powder-coat, not paint, unless you can afford stainless steel. This one is 64" wide, 32" deep, and 74" high. 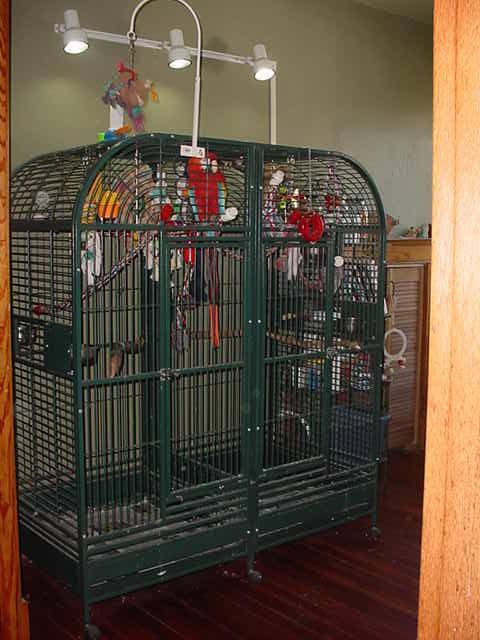 It has a removable divider, but don't try to use it for two macaws unless they are a pair...32x32 is NOT enough for a big bird. We like a 40x30 for a single macaw, a big cockatoo, or a pair of medium birds like amazons and greys. 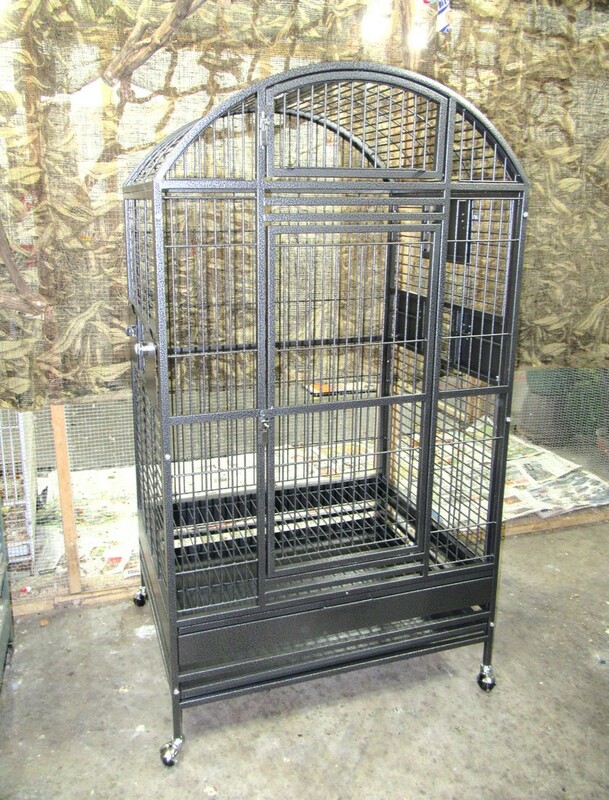 We use a 36x28 like this one for single amazons or greys, and small cockatoos. We generally prefer archtops unless a bird can be out all day. 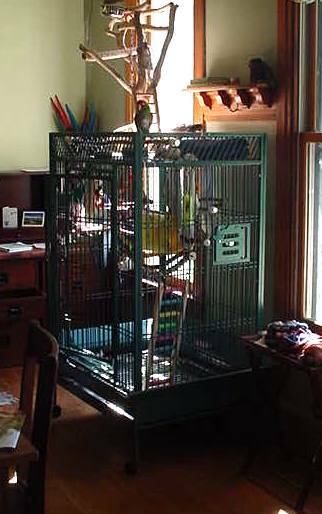 This is a flat top 40X30X64.with a playstand on the roof...I use it for my cherryheaded conure. 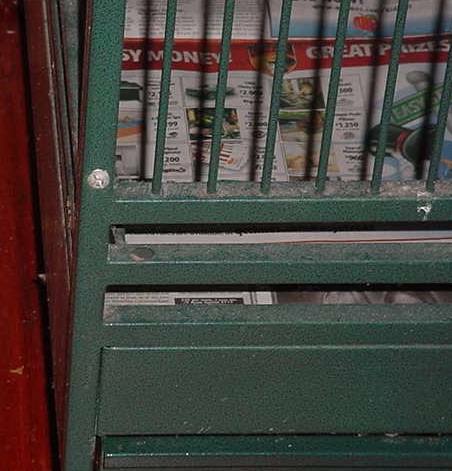 We never use anything but newspaper in our cage bottoms...it's cheap, it's safe (don't use slick color supplements), you can see droppings to monitor health, and it's easily disposed of without hurting the enviroment...just dump off seeds and debris and recycle it. Got an old cage with the finish worn or chipped away. Take it to a auto body shop...ask them to sandblast it and powder-coat it. DIY alternative? Sand and scrape to clean metal, paint it with Krylon brand spray paint.